Hey there. I haven't done one of these in a long time and I need to bring them back! After chatting it up with a friend about how awesome brownies are and how I have some and she doesn't, I decided to share my love of brownies to the world. So here's the latest entry in my "Ode to..." series. Enjoy. That resides in my heart. 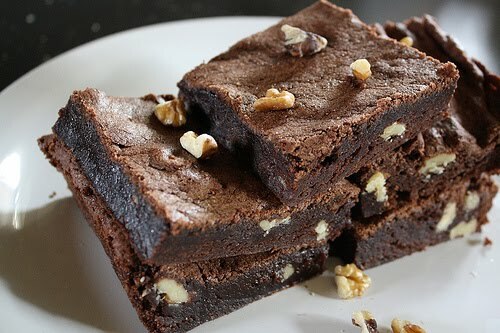 you just made me fall in love with brownies and I was never a big fan.